Partner today to support World Hope Network's next missions trip! We have seen many souls saved and healing on these trips please consider to partner with us to impact peoples lives. World Hope is about empowering people to find Hope! The first Hope Public School is now in it's 3rd year, and has over 140 students. 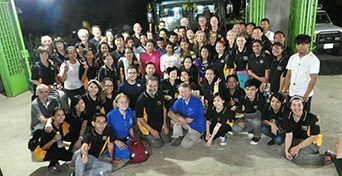 On the 23 rd January – 3 rd February World Hope Network went on a mission to Cambodia. This trip saw 61 people from at least 7 different countries come together to provide medical, dental and optical assistance. Assistance plus prayer for healing and salvation was provided at 5 clinics as we travelled Cambodia. 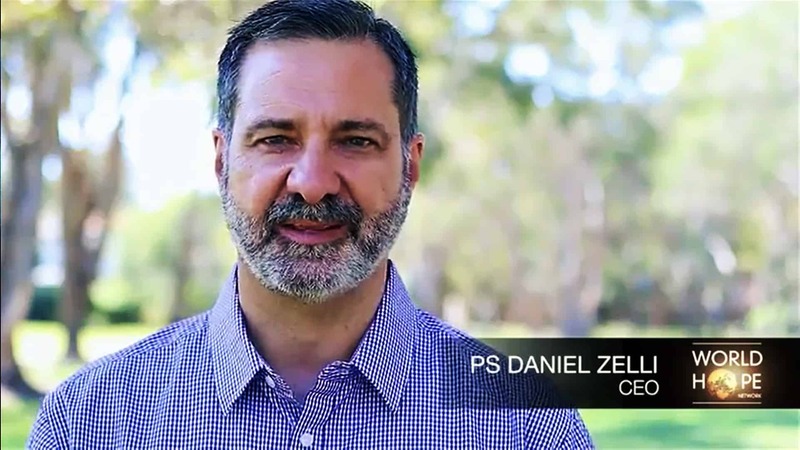 The international CEO, Daniel Zelli, is responding to considerable interest in World Hope Network from people in the USA. 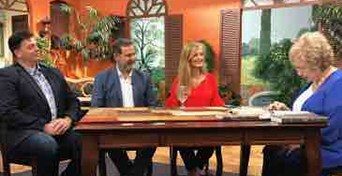 In his interview on Club 36, Watchman Broadcasting North Carolina, Daniel discusses the medical clinics and some of the miraculous events that have occurred in these clinics. 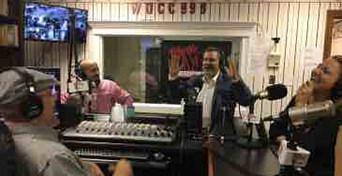 In his radio interview with WUCC FM 99.9, Daniel discusses the motivation for World Hope Network and how some amazing doors have opened at government level.